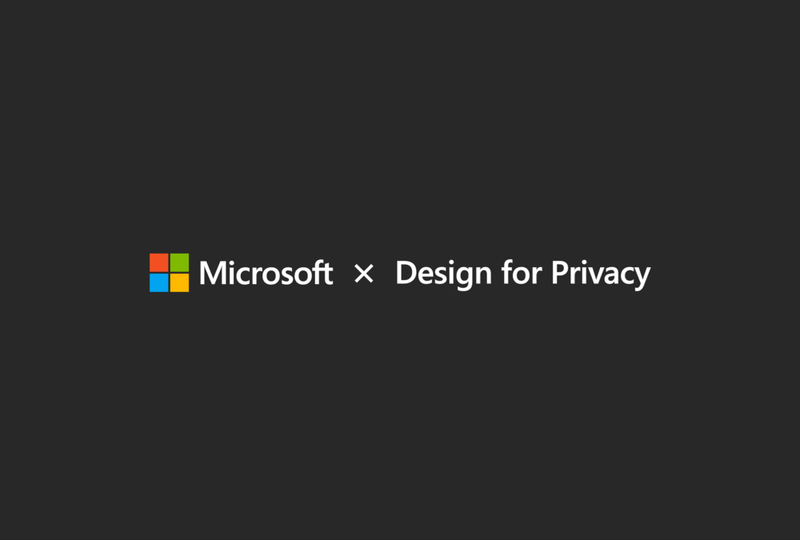 A 12-week UX design internship in which I explore how Microsoft may leverage its diverse services to build trust in privacy. 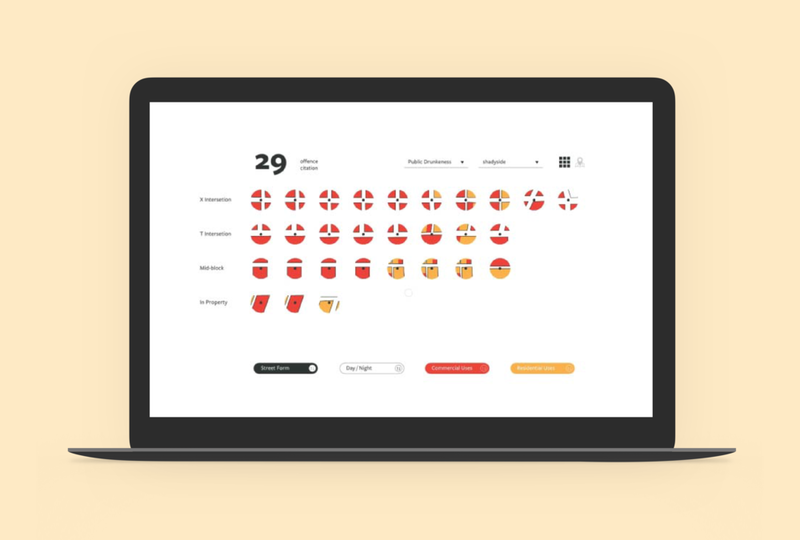 An scheduling and paging system that optimizes medical interpreter assignments and deployment in the hospital. Discovering relationships between criminal activities and urban design. Communicating the causes and effects of governmental borrowing. Raising residents’ awareness of changes in their neighborhoods in San Francisco. Coding a chat bot that provides city insights using open source API. A pilot program that fosters behavioral change for low-income expecting mothers through direct cash transfer. Donating to street homeless individuals’ personalized needs and goals. Envisioning the future of urban life. Creating adaptive and low-cost logistical solutions in downtown Mexico City.